We often field questions regarding other resources to learn even more about personal finance. 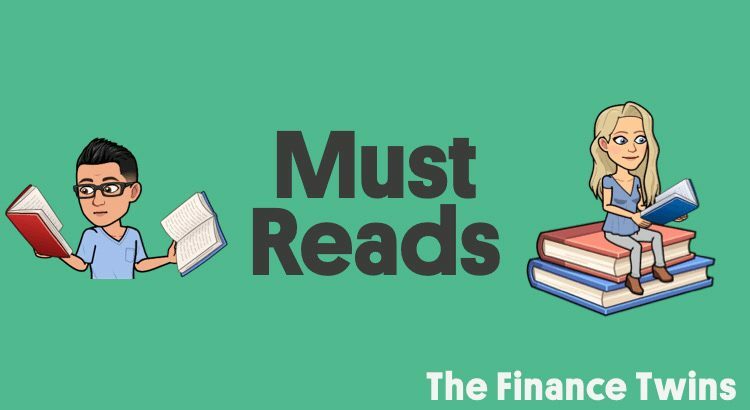 Here are some of the best personal finance books around! This book will change your relationship with money. 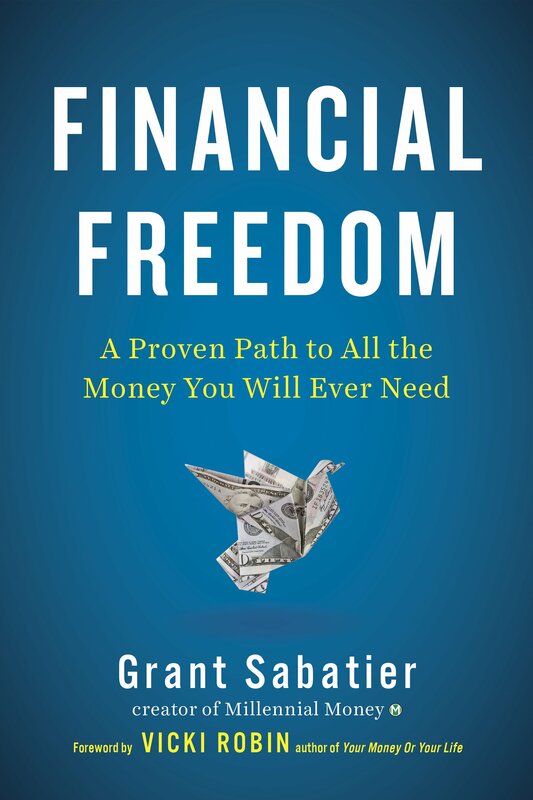 Written by Grant Sabatier, he went from having less than $5 in the bank and $20,000 of student loans to saving over $1 million in 5 years. By reframing purchases and focusing on what matters most – your time – you’ll be excited to launch your journey to financial freedom. This book is the perfect guide (as is our website) to saving more money, making more money, and making sure your money works for you so that you don’t have to work for money for the rest of your life. If this book doesn’t convince you to stop picking individual stocks, then nothing will. This book helped shape our philosophy and we consider ourselves ‘Boggleheads’ when it comes to investing for the long-term. It’s a must read for anyone looking to make their money work for them in the stock market. There’s a reason it’s at the top of our list of best personal finance books. This book is an incredible resource to anyone who wants a solid overview of all things personal finance, from emergency funds to insurance. Know someone graduating from college soon or living under a pile of debt? Here’s a perfect gift for them. This book will have you reconsider what it means to be rich. Most people think of millionaires as people who fly first class and eat caviar. The data actually tells a different story. After reading this, you’ll understand how people actually amass great amounts of wealth while still living the ‘good’ life. You’ll learn extremely valuable lessons here that will be able to apply to your life immediately. Also an incredible gift for yourself or anyone looking to live a more balanced and responsible life. No wonder it’s one of our favorite personal finance books.